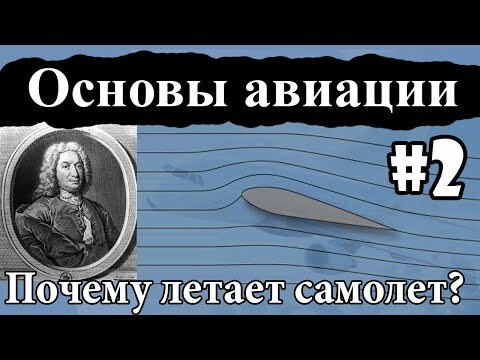 Шамиль Агдеев. 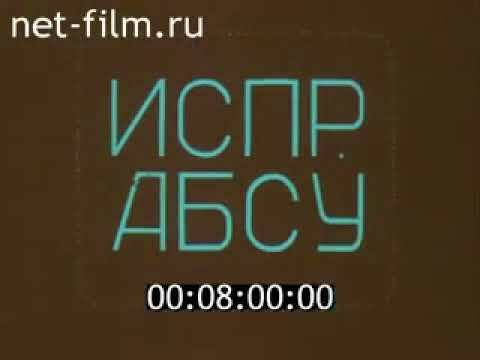 Лекция на тему: Заход по RAW DATA | Rating: 4.9! 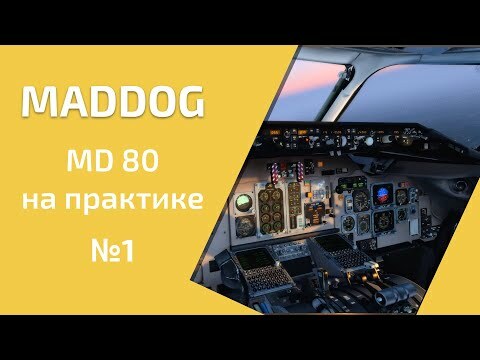 Guide MADDOG MD80 LEONARDO | Rating: 5! 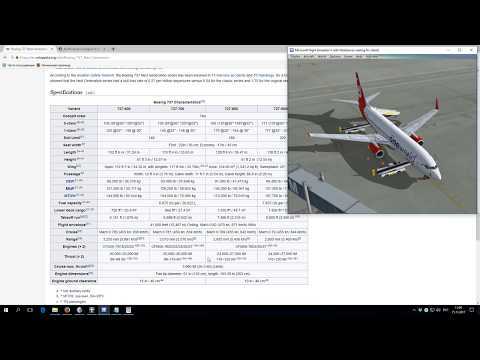 Simplified procedure for startup Boeing 737 from Cold and Dark to ready to taxi. 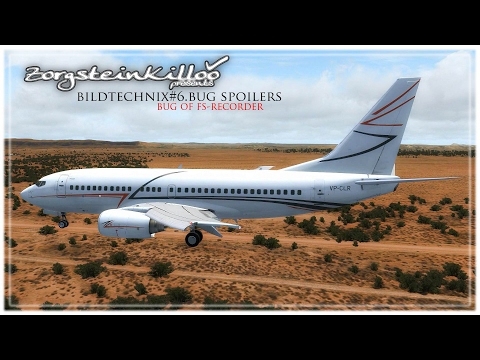 bildtechnix#6.bug spoilers | Rating: 5! 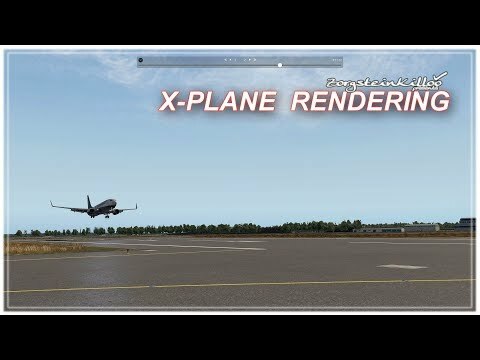 The flight attendant is trying to put the A320 | Rating: 5! Stewardess attempts for voice prompts experienced pilot plant A320. 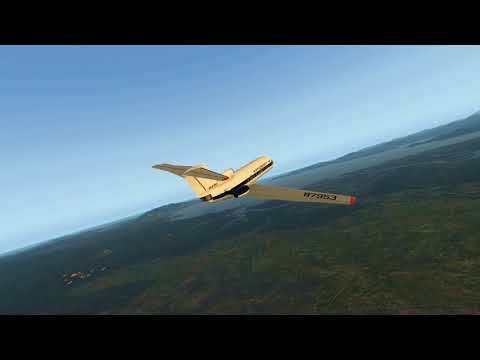 Experiment on the simulator in Aeroflot.